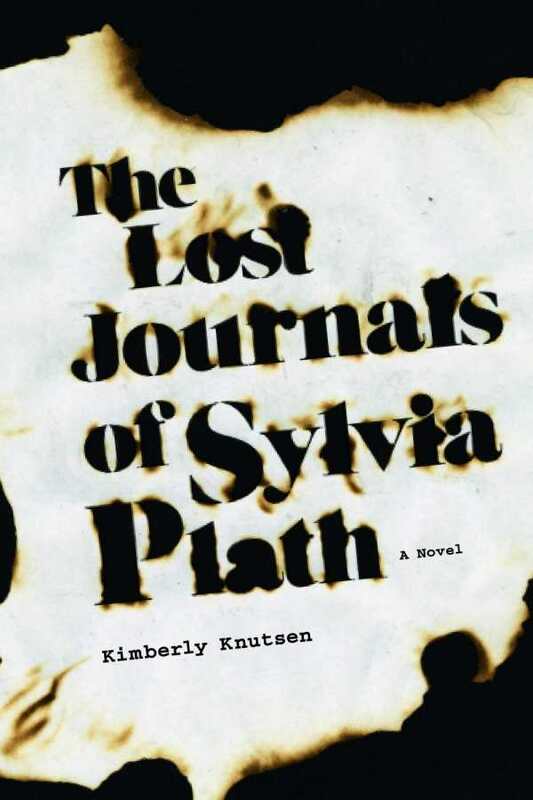 A blend of tragicomedy and waning romance, The Lost Journals of Sylvia Plath explores uncomfortable material with biting humor. Rich in period details, and biting in its finely tuned humor, The Lost Journals of Sylvia Plath darts between emotional drifters. Kimberly Knutsen’s tale of marital malaise follows the Lavenders, an academic couple in Kalamazoo; eccentric colleagues in a women’s studies department; and a sister-in-law who disrupts the Lavenders’ ongoing winter of discontent. Wilson and Katie Lavender’s relationship is heading off course. Adultery, the strain of Wilson’s dissertation, and child-rearing in a mice-infested condo make up the surface tension in their lives. Darker undercurrents detail the couple’s traumatic childhoods. January, Katie’s sister, brings additional strife to an already strained household with her flighty immaturity. The complicated plot maps jagged terrain—sometimes tender, sometimes brutal—via the author’s talent for portraying how long-internalized pain manifests in explosive ways. A winding third-person narration alternates between Wilson, Katie, and January. On several occasions, the main story is spliced with Katie’s first-person account of her past. The result is a mixed array of voices that threaten to unbalance one another; Katie’s first-person scenes in particular almost warrant their own novelization. Still, each section steadily adds dimension to the all-too-human problem of failing to make deeply lasting connections. Amid the bleakness, outstanding secondary characters inject genuinely funny—if dark—moments, including Dr. Gloria Gold, a former ballerina turned formidable adjunct; a crazed traveler January encounters on her trek to Kalamazoo, who spurs Wilson on a dog-rescue mission; and Alice Cherry, Wilson’s colleague, whose double life threatens his own. The best moments, however, stem from Wilson himself. With a keen sense for drawing her characters’ inner lives, Knutsen thoroughly inhabits the former alcoholic and father. Wilson’s awareness of his impossible dissertation melds with self-destructive tendencies and an overblown sense of his own genius. Other strong features include descriptions of January’s life in New Mexico, as well as her past with rock star Stevie Flame. A blend of tragicomedy and waning romance, The Lost Journals of Sylvia Plath explores uncomfortable material. Sharply drawn, claustrophobic settings and strong personalities add up to a promising academic novel.